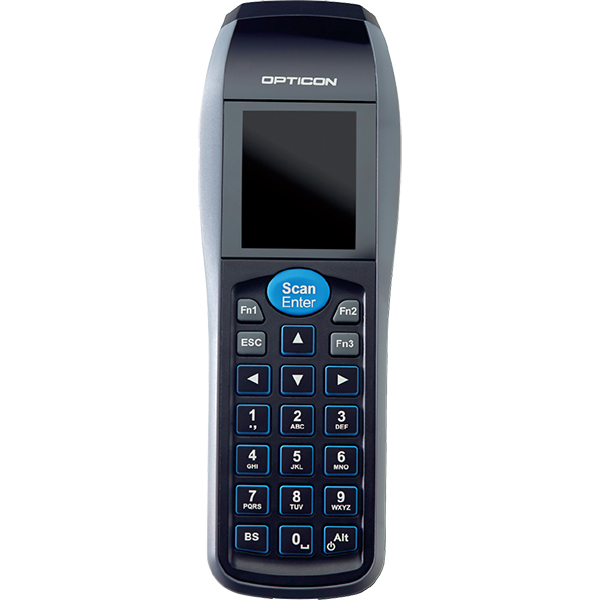 The OPH-3001 is a new handheld terminal with an integrated barcode laser scanner. The OPH-3001 is equipped with a clear and easily readable graphic TFT LCD color display which enables the user to use the terminal in combination with advanced application programs. Other technical specifications of the OPH-3001 are 128 MB flash memory for intensive data collection applications and a curved scan head for comfortable scanning. The mini-USB connector offers flexible charging and communication possibilities.